How would you like a $500 resident referral credit? 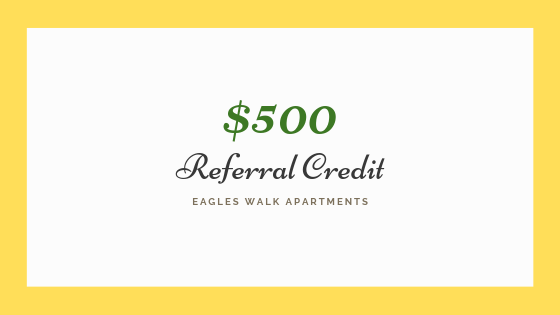 Now, for a limited time residents of Eagles Walk Apartments in White Marsh are eligible for a $500 credit for referring a new resident to our community. Typically, we offer our residents a $250 credit, but this month residents can receive a $500 credit for anyone that moves in this February. Refer someone to our lovely White Marsh, Maryland property, and upon their move in you will be eligible for a $500 rent credit. *Restrictions may apply. Please contact the leasing office at (443) 505-2239 for more details. 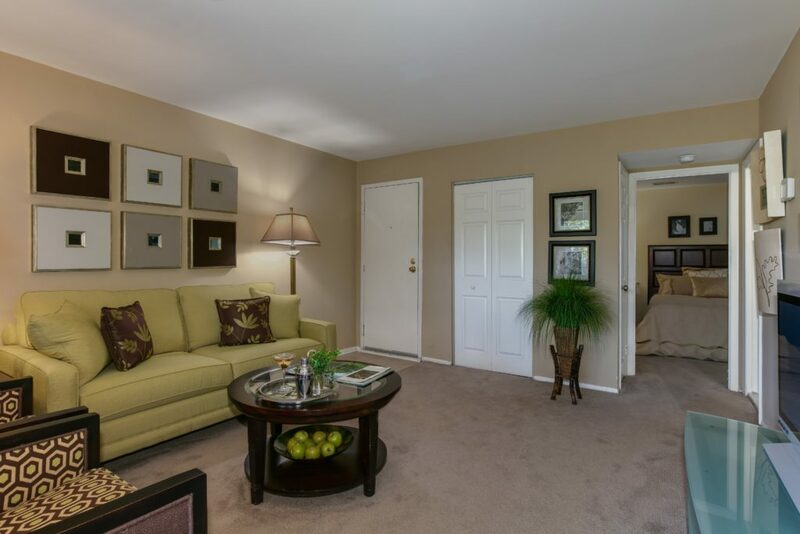 At Hirschfeld Apartments in Maryland, we believe that friends make the best neighbors! So why not refer a friend today? This month at Eagles Walk, we are offering new residents the option to rent a two bedroom apartment for the price of a one bedroom when you apply by 2/15/19 and move in by 2/25/19!